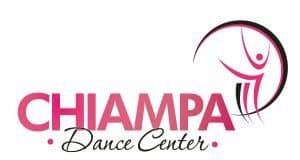 The Chiampa Dance Center was established in East Boston 80 years ago by Lillian Arden Chiampa. The school continues to flourish under the direction of former student Terrie Bater. The goal of the school is to provide excellent dance instruction in a safe, nurturing, structured environment while fostering artistry and helping to forge friendships. Our school motto is “Dance Friends are Forever”.